Smart Decisions can never harm to a wise investor. From the investment point of view, especially in the properties, we need to concern several factors. 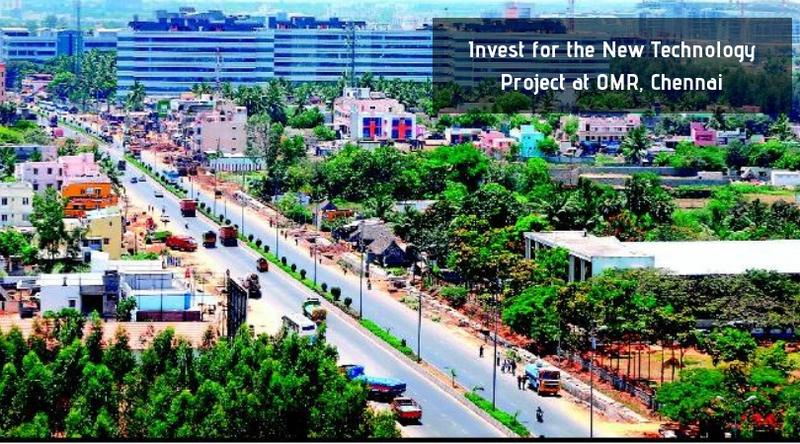 If you are also thinking about buying or investing in a residential project in Chennai, please take of the following important points. Just check the location of the project carefully. This might not only provide you convenience in travelling but if in the long run, while reselling the property, it can offer you good returns. The property which you are going to buy should be located in proximity to the leading companies or is well-connected with them. Please check the quality of the interiors of your new home. All your family is looking for what is the beautifully designed sweet home. Proper ventilation is very necessary for a healthy lifestyle. So, please ensure that if the interiors are planned in a way that ample daylight and fresh air is available in your new apartment. For a prosperous and luxuries lifestyle and high-end status, modern facilities and amenities are mandatory. Please do proper research about the range of amenities available there in the complex which you are choosing for your new apartment. Once you prepare your mind to settle down in Purva Swanlake, the glorious chapter of your lifestyle makeover will start. Nothing will be out of your reach at this luxurious world and you will be the owner of remarkable luxuries. Here, 3 BHKs are available in the sizes of 1750 sq. ft. areas and buyers can select their favourite floors available in the 15 meticulously designed towers here which have a total of 729 units. The beauty of these apartments is their wonderful interiors which are designed in a way to provide you perfection in every section of these glorious homes. Just 19 kilometres away from the Purva Swanlake Chennai is Vandalur Railway Station and Chennai Airport is also well-connected from here. Accessibility from the project is very smooth and rapid. 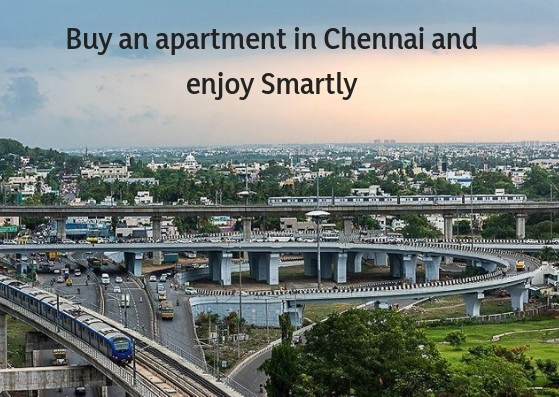 The presence of great amenities is making this township special. Some of its great features are indoor and outdoor games facilities, a day care centre, sewage treatment plant, hi-tech security, ultra-modern gym, swimming pool, multipurpose hall, clubhouse etc.